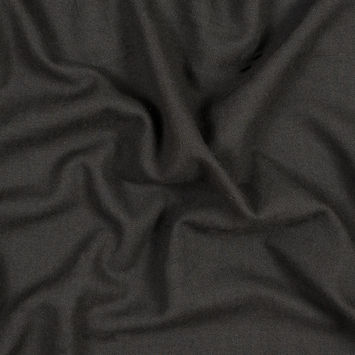 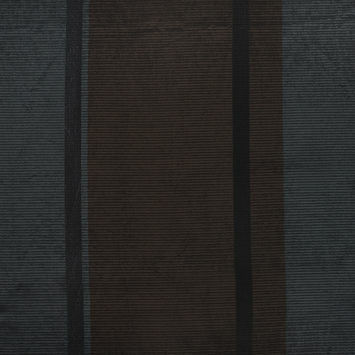 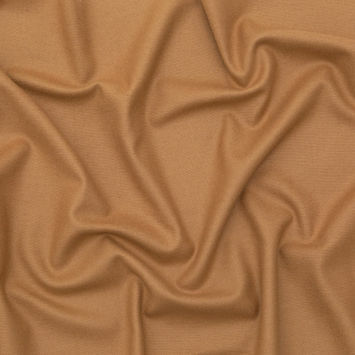 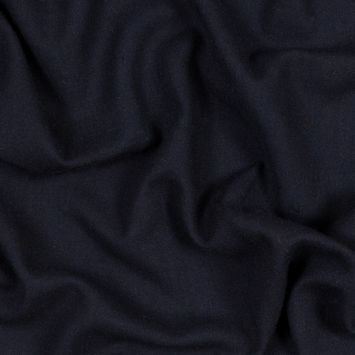 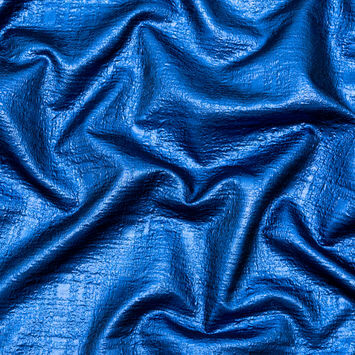 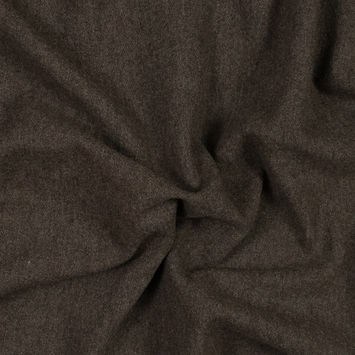 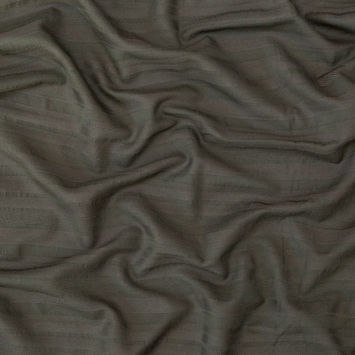 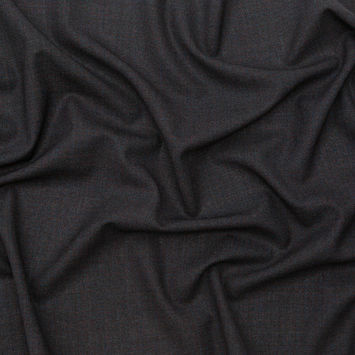 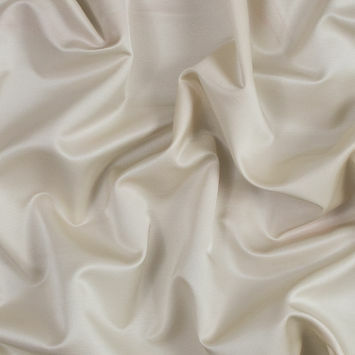 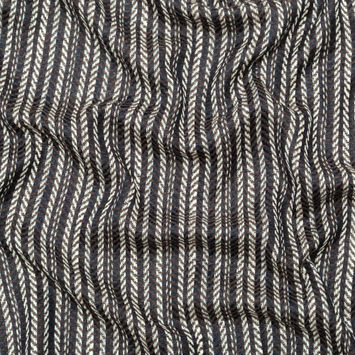 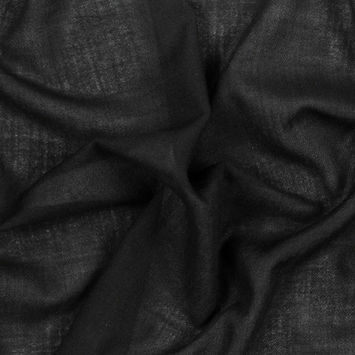 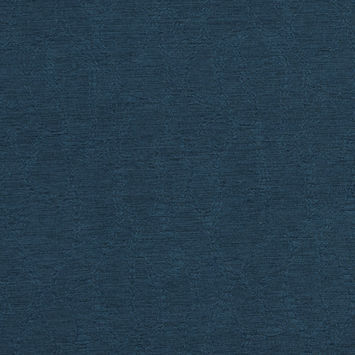 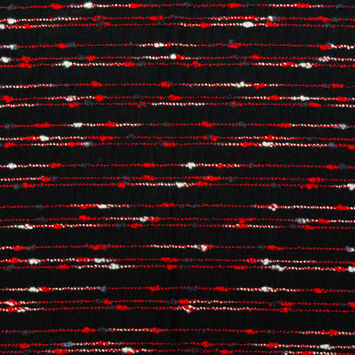 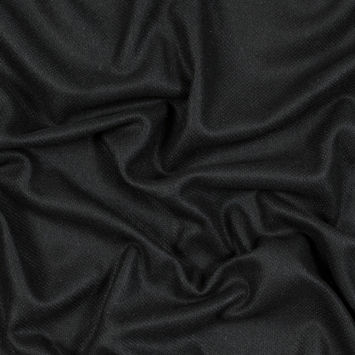 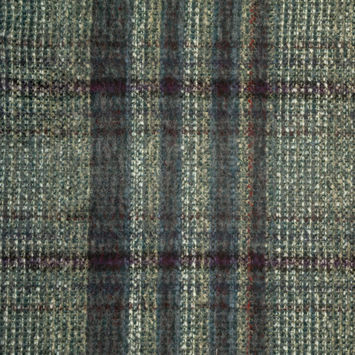 Wool woven fabrics, some of our hottest selling items, are available in a wide variety of colors and styles. 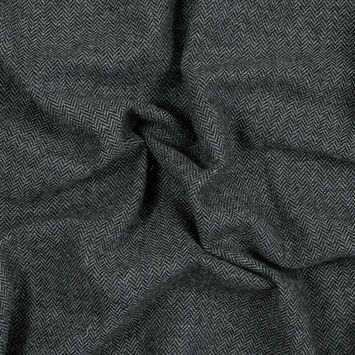 We also offer the option of 100% wool, or wool blends featuring cotton, polyester, rayon, mohair, lycra, lurex, and acrylic, to name a few. 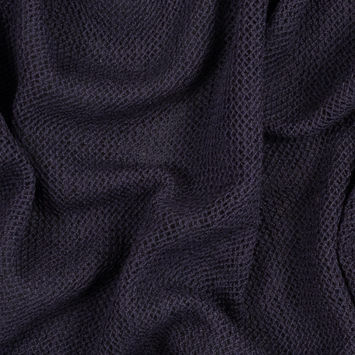 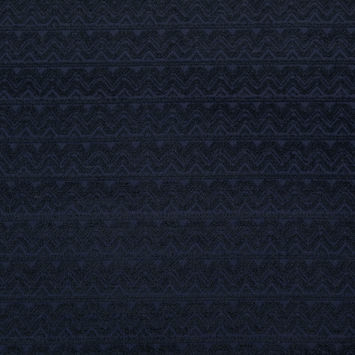 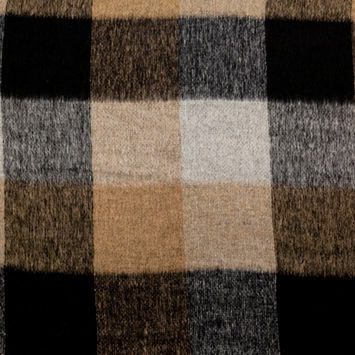 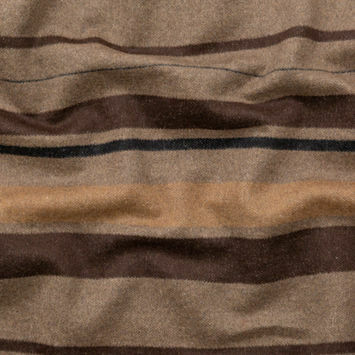 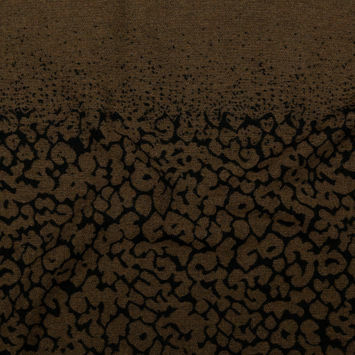 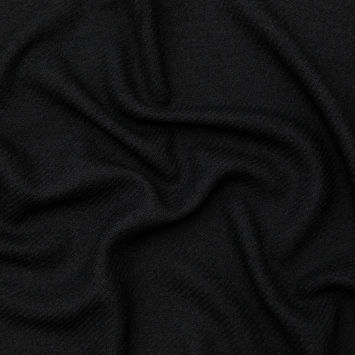 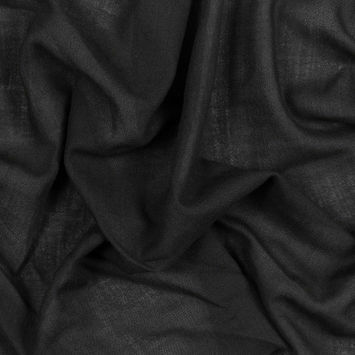 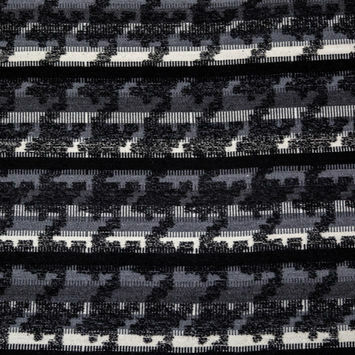 For those looking for more high-end wool, feel free to peruse our designer section, which includes fabrics from the houses of Armani, Marc Jacobs, Rag & Bone, and more! 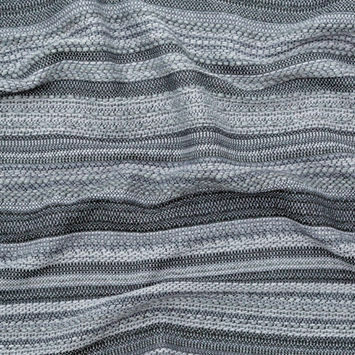 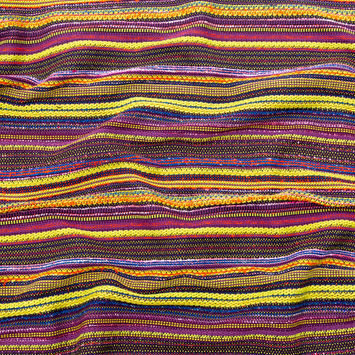 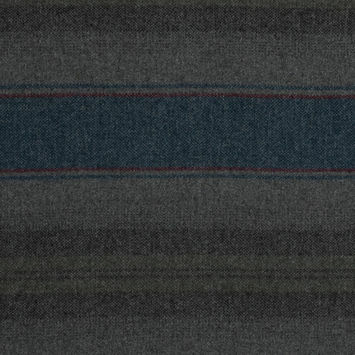 If garment design isn’t your forte, many wool wovens would be equally perfect for home applications, including blankets, rugs, upholstery, and wall hangings.